The Dave Smith filter makes the sound real. 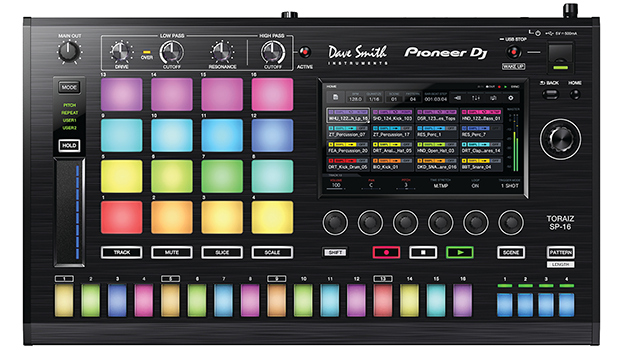 Also, there is no other sampler that puts together TR-style sequencing, pads and a touch screen. Could do with a few more knobs and sliders. Great sounding sampler with state of the art filters and drive circuit. The device covers all known options for live sequencing and its the missing link between a standard DJ setup and hardware music machines. Equally great for the studio and on stage. A fantastic controller that can really deliver the best of both worlds; be it as a Serato controller or as a standalone piece of kit with Engine. Wish it was released ages ago. The MCX8000 is a very good piece of kit, perfect for serious home enthusiasts as well as jobbing DJs, great build quality and sound. No doubt will win over a lot of fans in the DJ community. 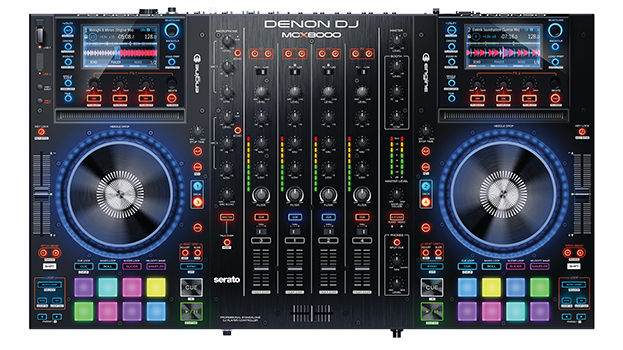 A fully-featured professional analogue six-channel DJ mixer with a wealth of connection and set-up possibilities, which encourages the user to look at different ways of performing. 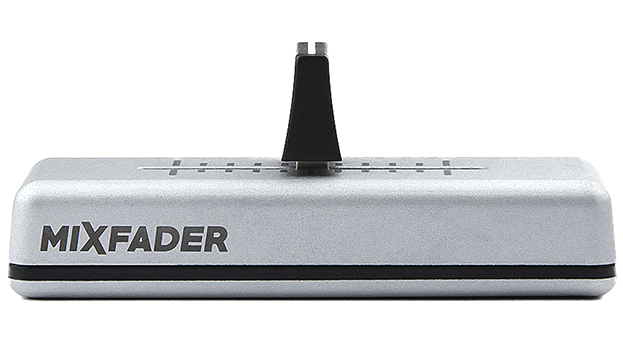 The lack of a crossfader or inbuilt FX will put off certain DJs, did we mention the price? 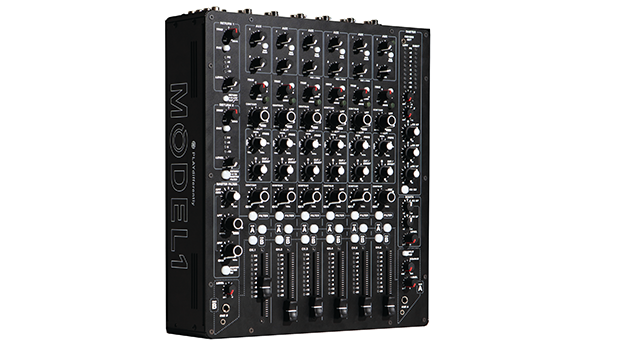 The Model 1 is the result of a super-team collaboration between Richie Hawtin and Andy Rigby-Jones. This mixer comes with a lot of new innovations issuing a new approach on how to play as the name suggests. A feature-packed compact audio card for iOS devices giving pro-quality performance. Only for iOS would be great to see same thing for Android devices. This little box of tricks offers users all the connection options needed to make music on iPhones or iPads.